Are you ready for school? Not without these bows! 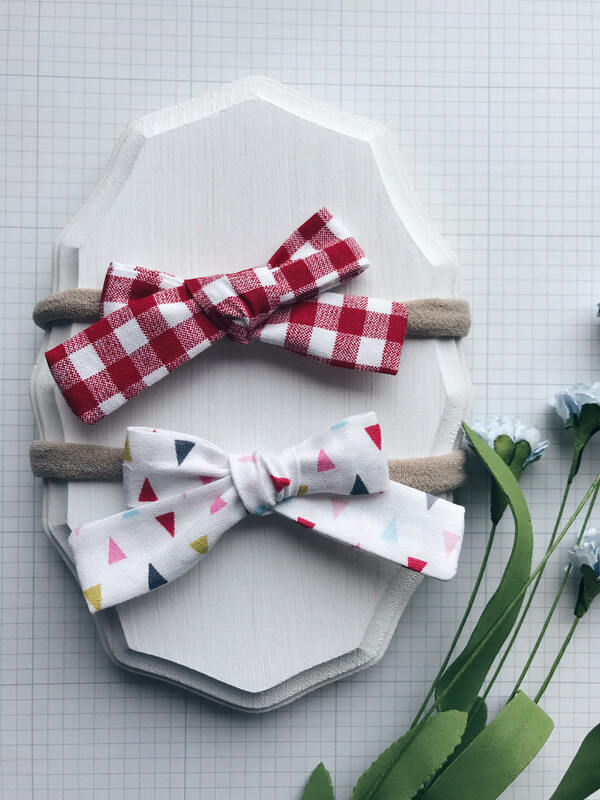 Make sure your little girl is ready to go with these sweet fabric bows.